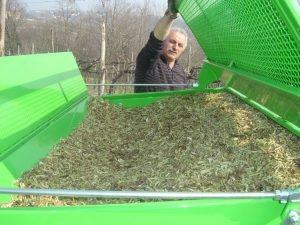 Picking - Shredding - Collector with catcher. 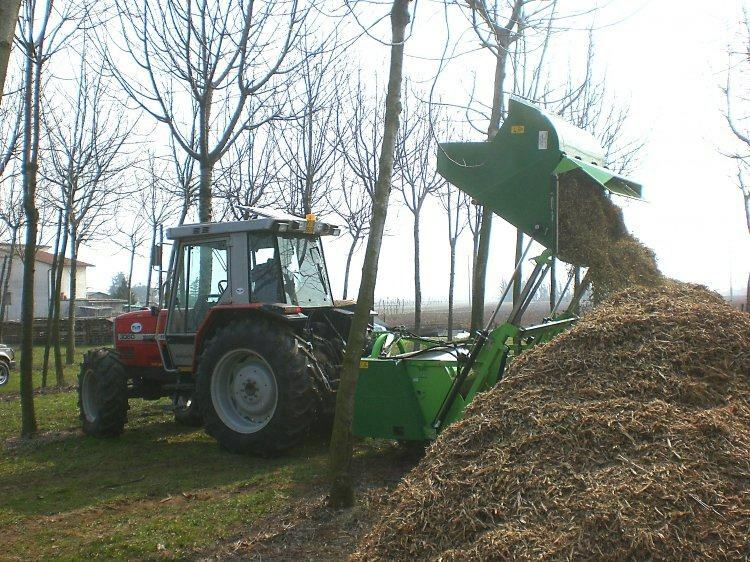 The Biomass shredder collector mod. 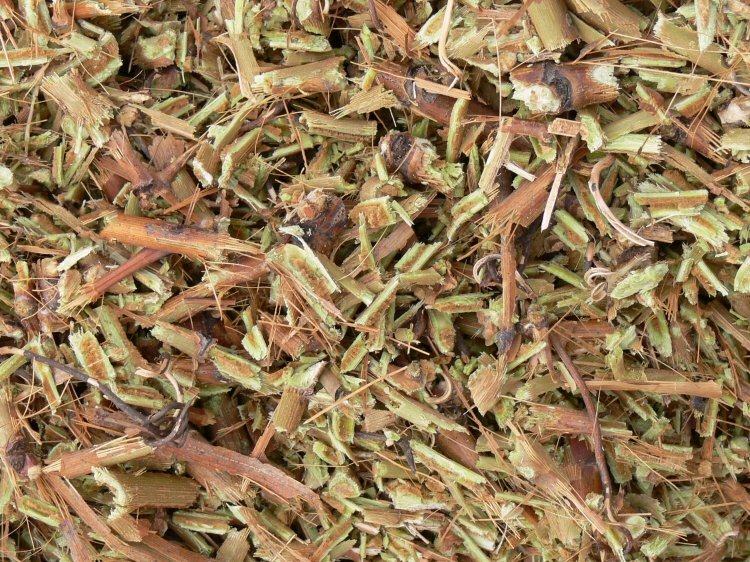 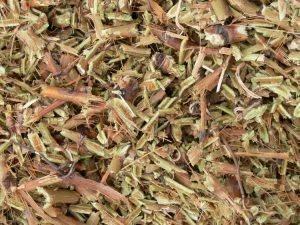 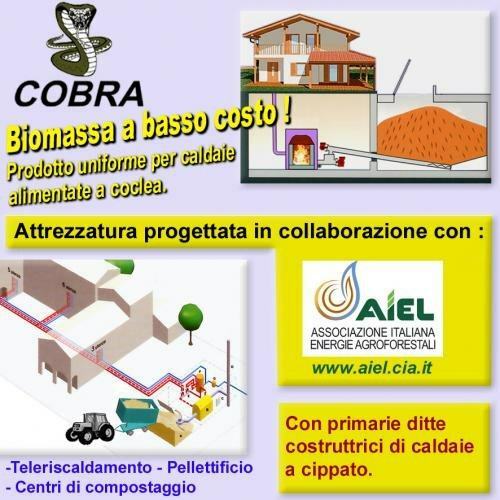 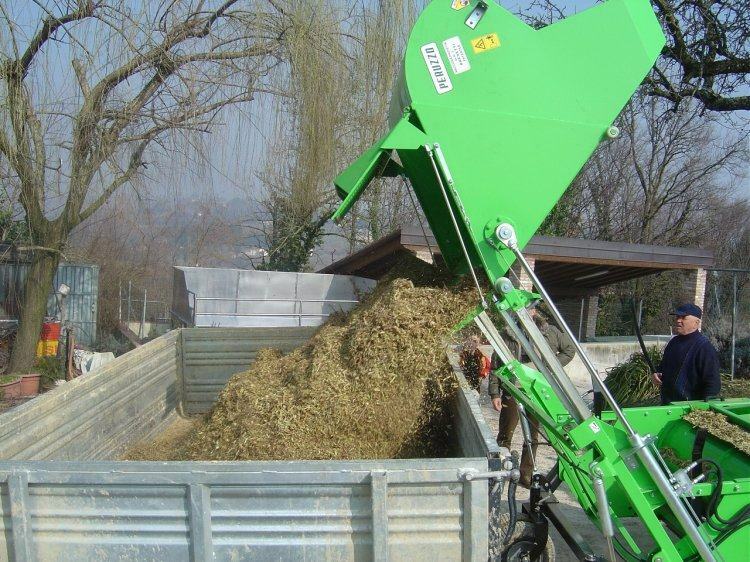 Cobra Collina produce wood chips to be fed in wood boilers heating systems or processed from Peletting companies or Composting farms. 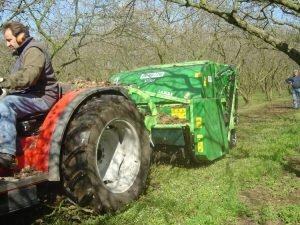 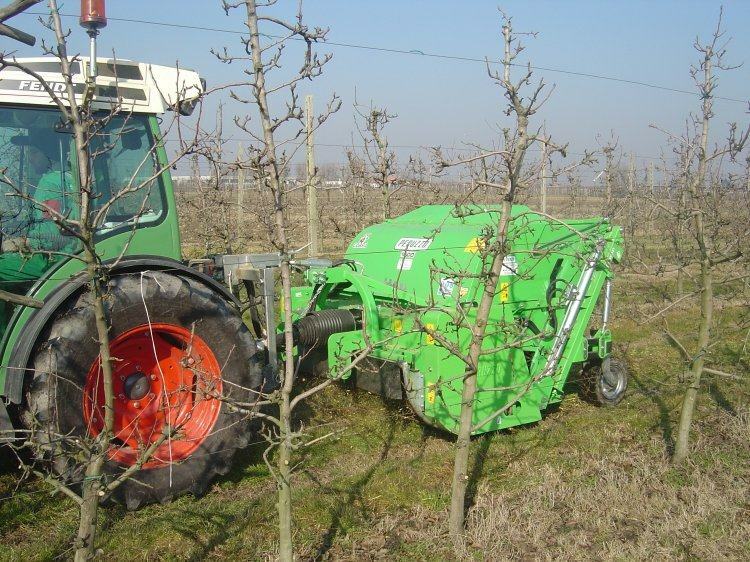 Get rid of pruning is a good thing from orchard for plant health and biomass is getting more value day by day for their variety uses. 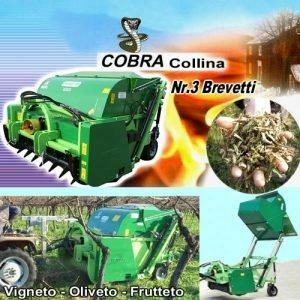 The Biomass shredder collector mod. 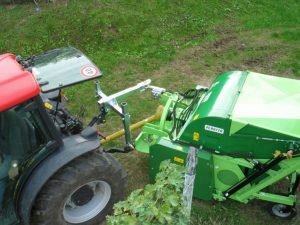 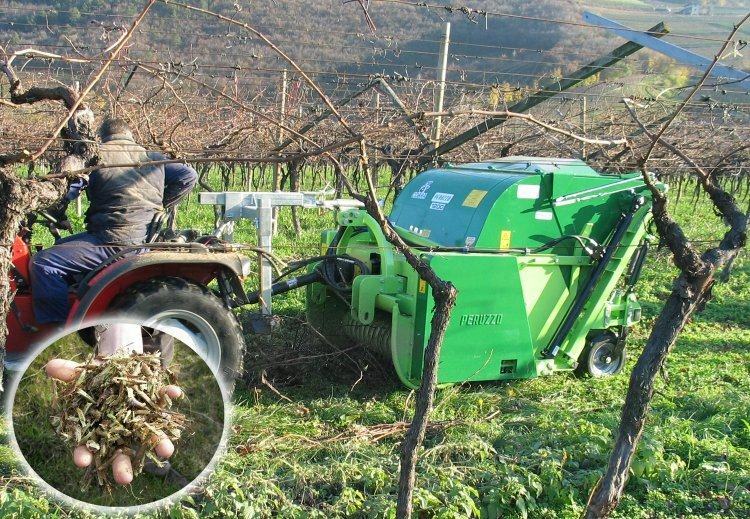 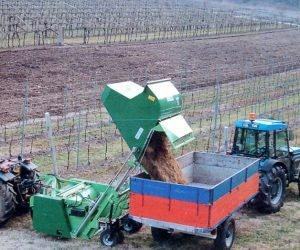 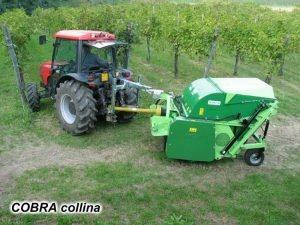 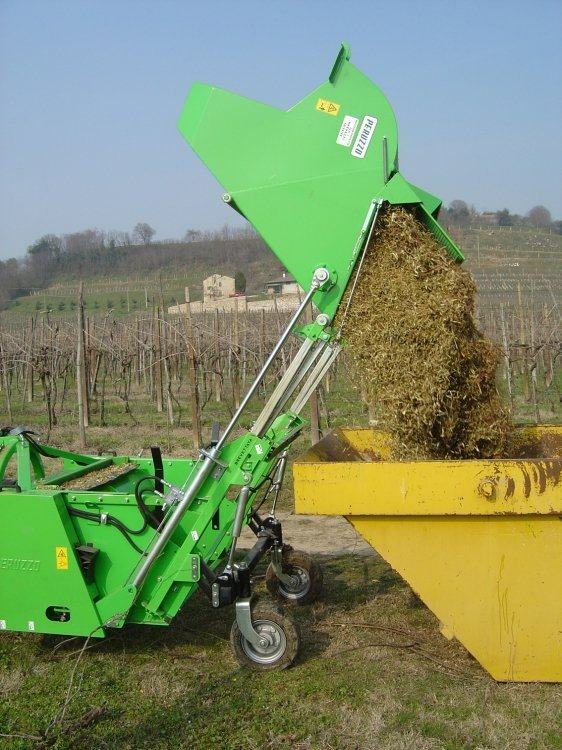 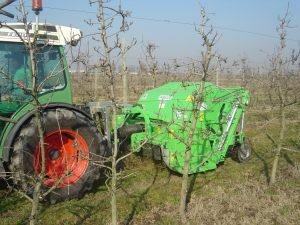 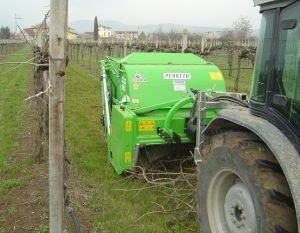 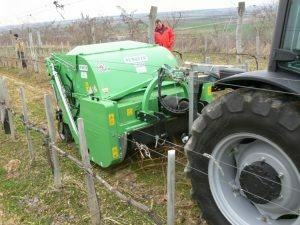 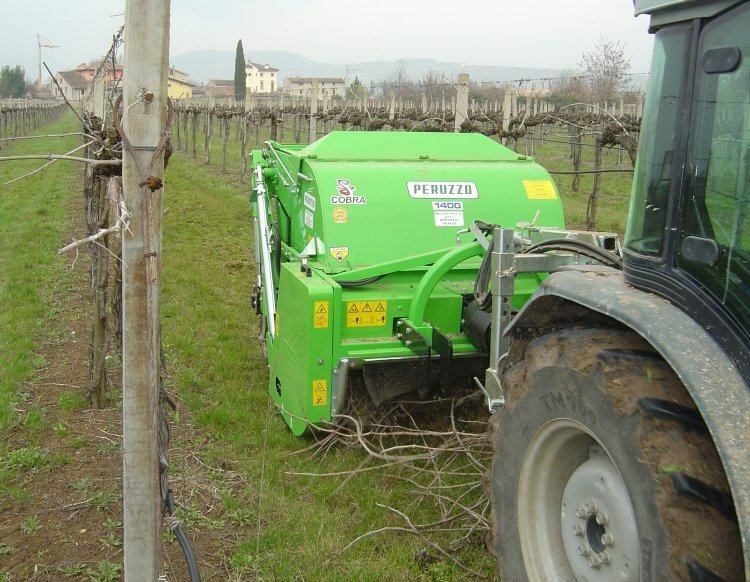 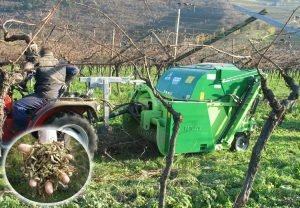 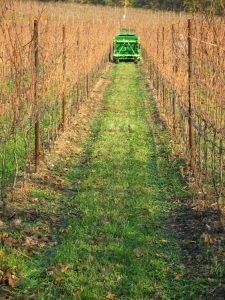 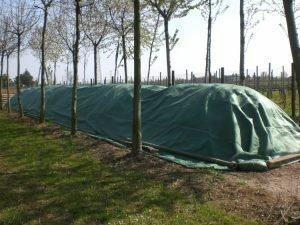 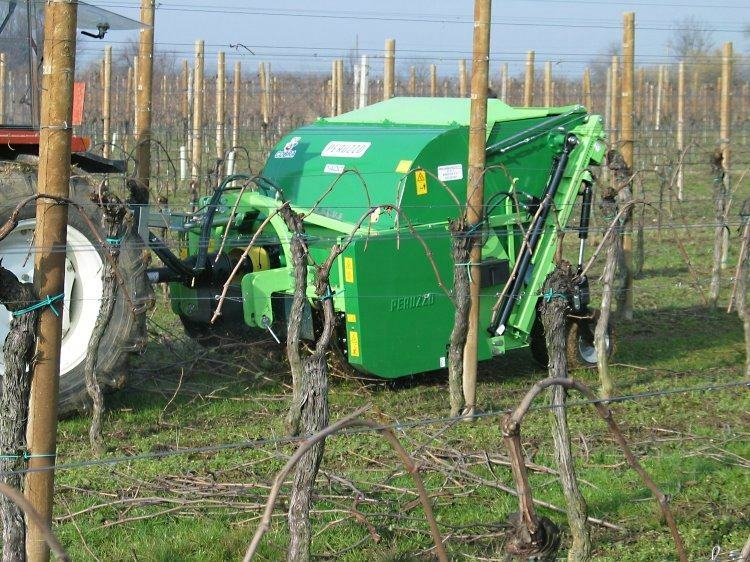 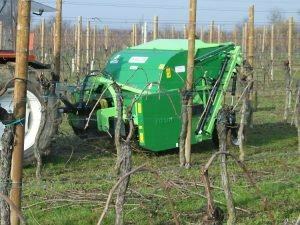 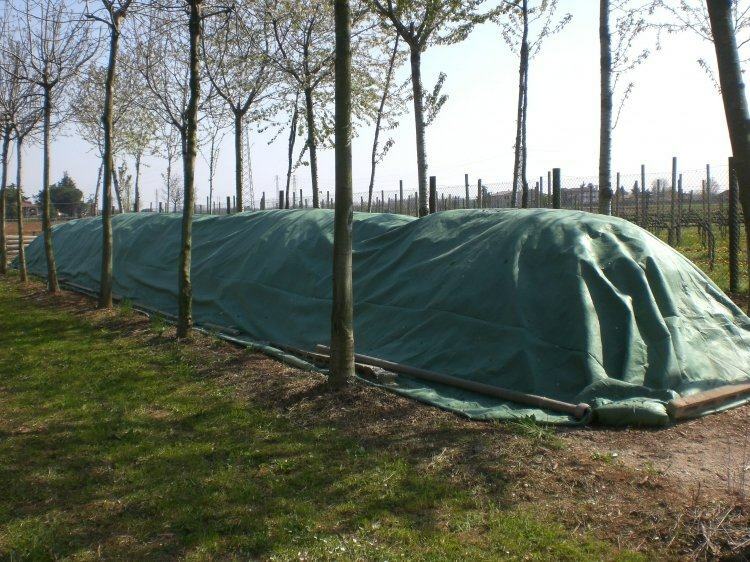 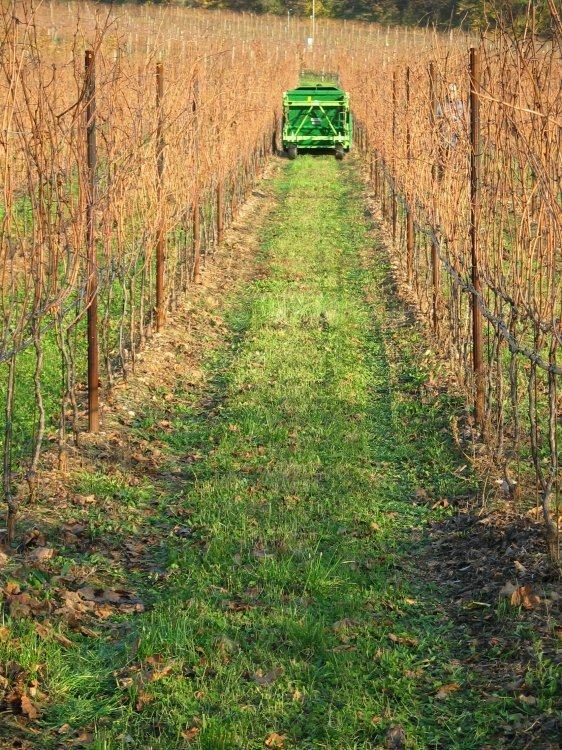 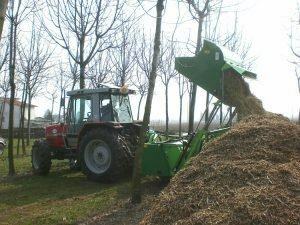 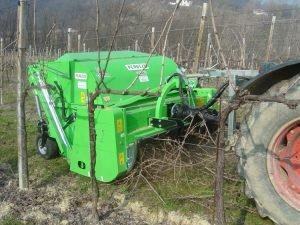 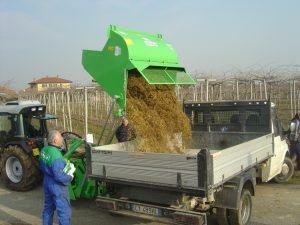 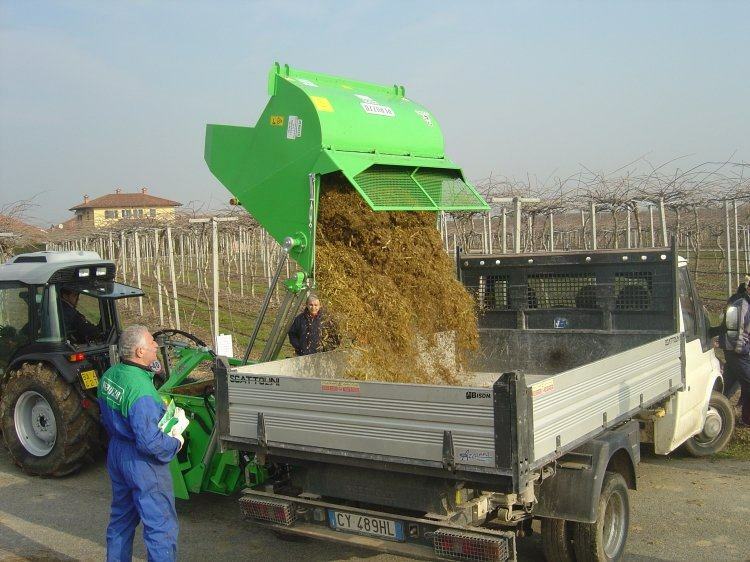 Cobra Collina is needed on hilly grounds or with low power tractors. 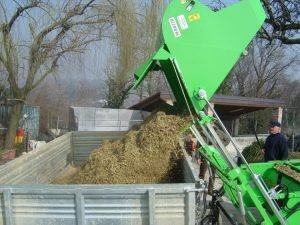 PERUZZO with Cobra Collina warranty a safe drying operation with no loss of wood chips and easy boilers feeding.